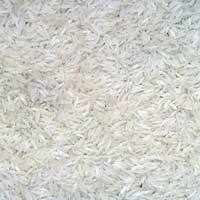 Sona Masuri Steam Rice that we offer is 100% pure. 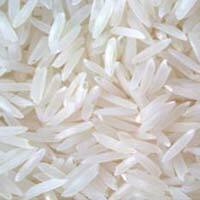 It is sourced from the most reliable sources of the market. 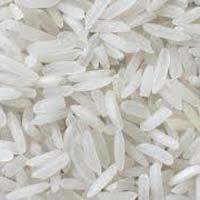 We are reckoned as one of the reputed Exporters and Suppliers of Steam Rice. 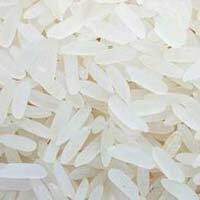 Due to our vast distribution network, it has always been an easy job for us to deliver retail as well as bulk orders for Sona Masuri Steam Rice within the promised time frame.